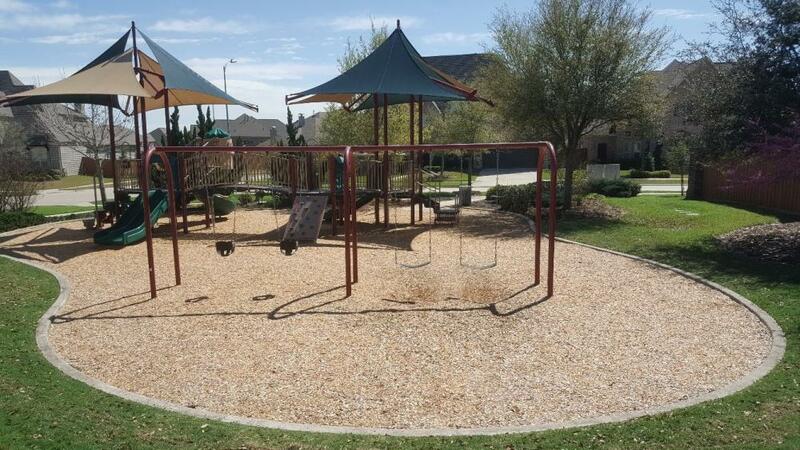 The parks in Aliana are open to all residents. 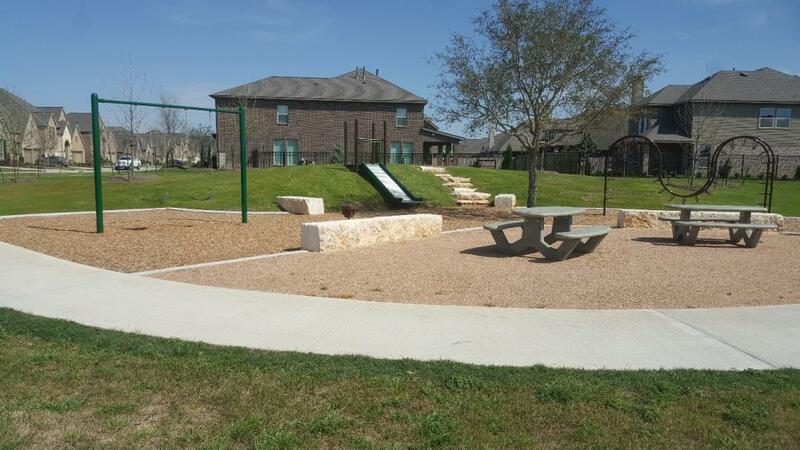 Residents may have parties in neighborhood parks however may not restrict access to other residents. Residents may not place inflatables, trackless trains etc., within the park areas. 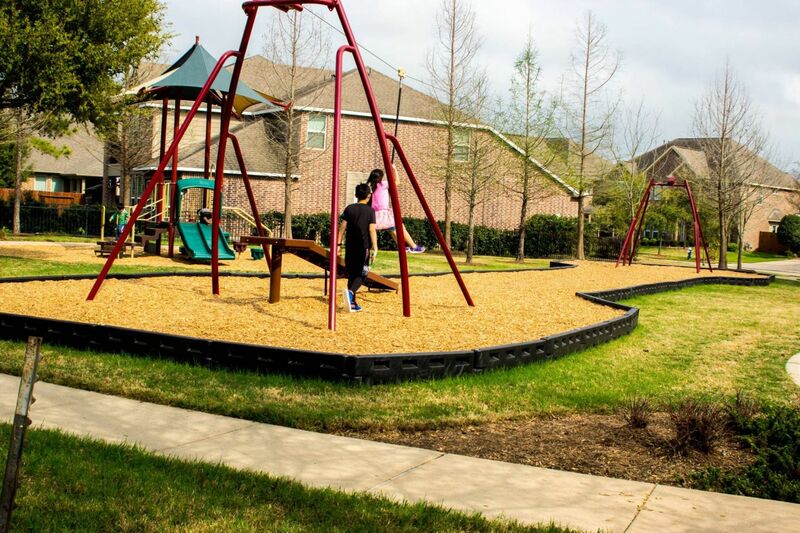 Parks are open to Aliana residents, from dawn to dusk. 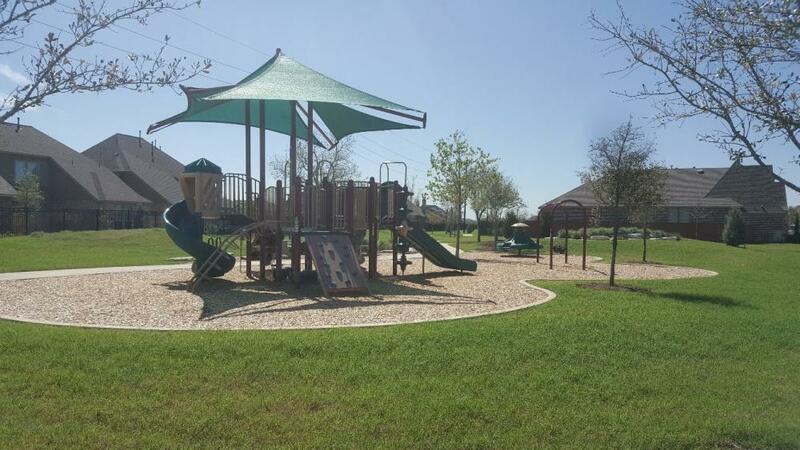 Below is a listing of all park locations in Aliana. 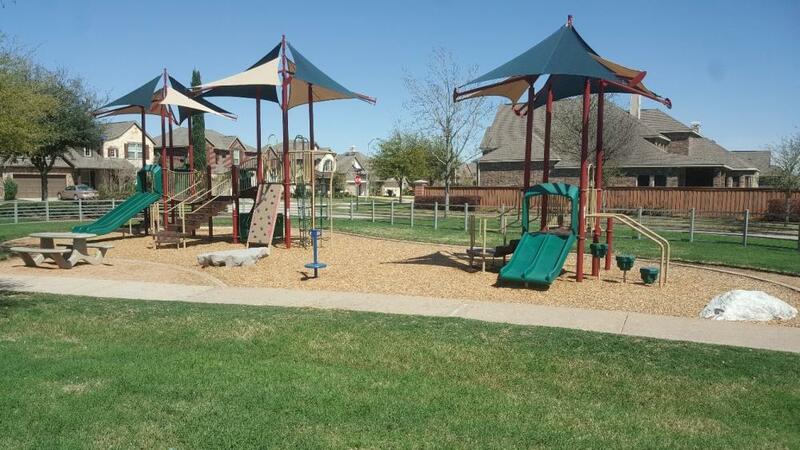 Click the location for directions or click the amenity listing for a photo. We're constantly growing, so if we have missed one, please let us know!